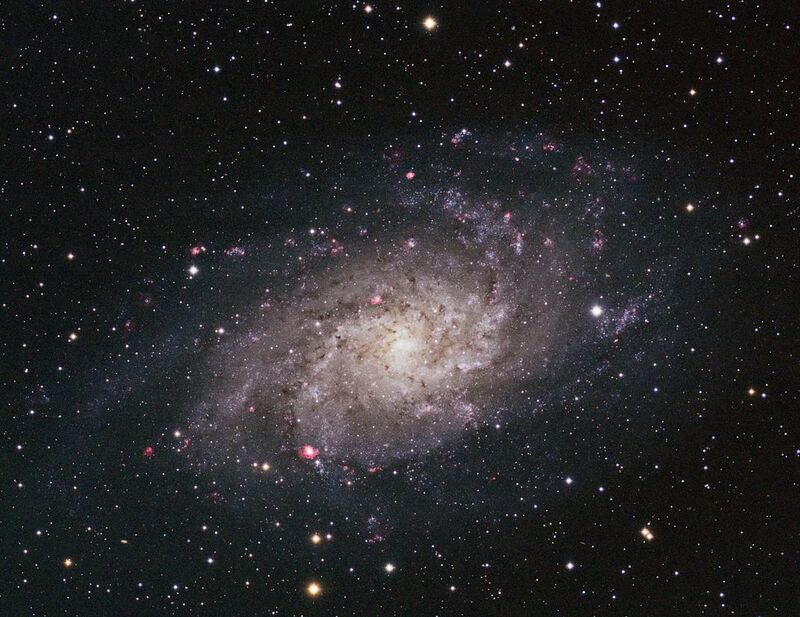 This pretty galaxy takes its name from the constellation where it is found. It is also sometimes called the "Pinwheel Galaxy", but that name is more properly used for M101. Date Uploaded: Oct. 19, 2017, 12:09 p.m.